The Oasis” is ideal for those seeking peace and quiet, above all due to its exclusive location. There is no hecticness and stress with us, just as there is no exaggerated animation. Our guests appreciate the peace and relaxation they can experience at our resort. 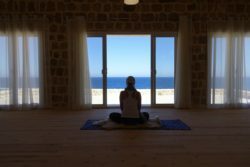 We have chosen the most beautiful spot in the resort to offer our yoga classes. 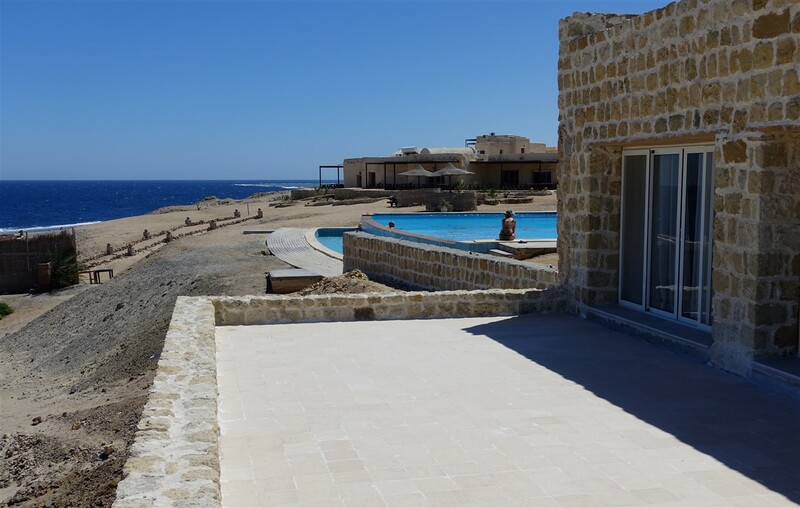 Directly at the pool with a view on the Red Sea and the reef, we created a 130 m², sun-drenched room for our yoga classes. 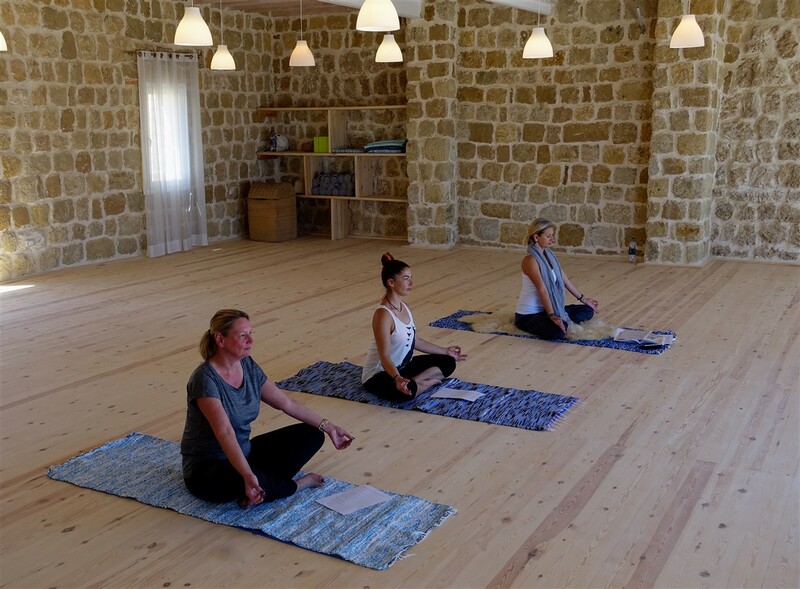 In this top location we offer every morning free yoga classes under the guidance of our yoga teacher Gosia. 7 years ago Gosia started with Hatha Yoga and in the meantime she is practicing Kundalini Yoga. The classes are suitable for all levels.